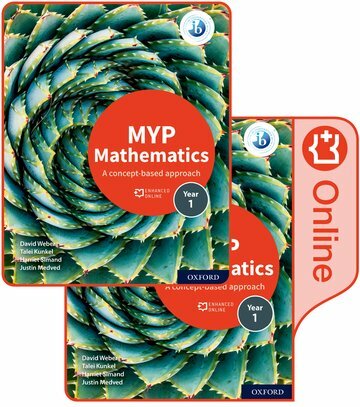 Progress your learners into IB Diploma - fully comprehensive and matched to the MYP Next Chapter curriculum. Develop conceptual understanding in the best way for your learners - learn by mathematical unit or by key concept. Drive active, critical exploration of mathematical principles - build rounded comprehension framed within the key and related concepts. Develop meaningful cross-curricular connections that help learners recognize and manipulate mathematical ideas in other disciplines. Support higher level thinking skills through an approach grounded in factual, conceptual and debatable questions. Build a solid foundation of practical skills with extensive practice equipping learners to apply skills. Fully prepare learners for the MYP eAssessment.